I have a special affection for the short story. With only a few thousand words to play with, it’s possible to experiment in a way that might get irksome over the long haul of a novel. 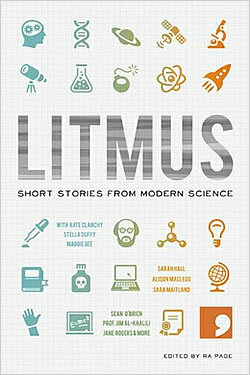 In my short stories I’ve more than once written from the point of a view of a man. I even wrote one story from the point of view of a fish. Having said that, writing a short story is not an easy option. In some ways it is more demanding than writing a novel. Every word counts. 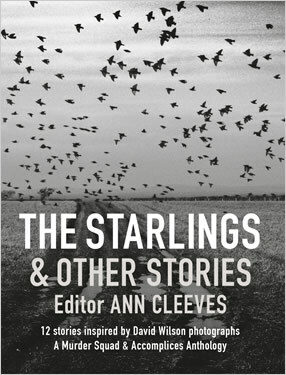 Severn House is proud to be publishing a collection of new stories from the glittering talent of the members of the Crime Writers Association: Frances Brody; N.J. Cooper; Bernie Crosthwaite; Carol Anne Davis; Martin Edwards; Kate Ellis; Jame Finnis; Christopher Fowler; Paul Freeman; John Harvey; Paul Johnston; Ragnar Jonasson; Peter Lovesey; Phil Lovesey; Christine Poulson; Kate Rhodes; Chris Simms; Cally Taylor; Aline Templeton; Ricki Thomas; L.C. Tyler; Yvonne Eve Walus; Laura Wilson. This showcase of shorts from the CWA (Crime Writers’ Association) celebrates the ‘who’ in the whodunnit, the psyche behind the psychological profile. Husbands lead double lives, psychologists confuse perpetrators with ex-partners, neighbours reassess the people they thought they knew. It seems if there’s one thing you can’t classify or slap an ID card on, it’s the id. 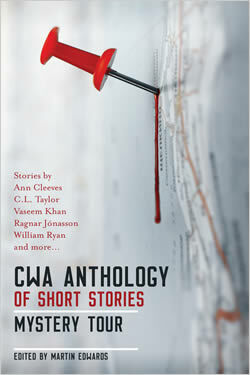 Crime spreads across the globe in this new collection of short stories from the Crime Writers’ Association, as a conspiracy of prominent crime authors take you on a world mystery tour. We think of Sherlock Holmes and Doctor Watson, but far more seductive is the pairing of Holmes and Professor James Moriarty, ‘the Napoleon of crime’ – a rivalry unparalleled in the world of crime fiction. 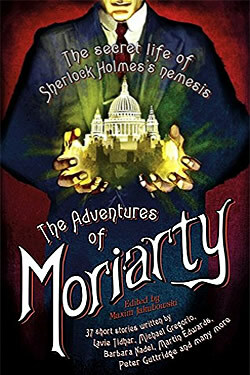 Fiercely intelligent and a relentless schemer, Moriarty is the super-villain as megastar. 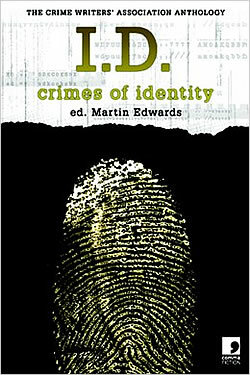 This wonderfully diverse collection by writers such as Martin Edwards, Jürgen Ehlers, Barbara Nadel, L. C. Tyler, Michael Gregorio, Alison Joseph and Peter Guttridge reveals not just the evil side of Moriarty’s personality, but his humanity, his motivations and his human failings. Some of the stories are humorous, some scary, but all are hugely entertaining. Each story has been written in close consultation with scientists and historians and is accompanied by a specially written afterword, expanding on the science for the general reader. Together, they bring vividly to life the stories behind the ‘eureka!’ moments that changed the way we live, forever. The second in this series of anthologies from the CWA (Crime Writers’ Association) picks up the primary scent of any investigation: the modus operandi; the signature that identifies any repeat offender, the ‘how’ that supersedes the ‘why’. From the ex-doctor tenderly administering a final prescription to his victims, the party of finishing school debutantes exacting revenge on their lecherous host… these stories demonstrate that, even with the most despicable of crimes, there’s methodology in the madness. 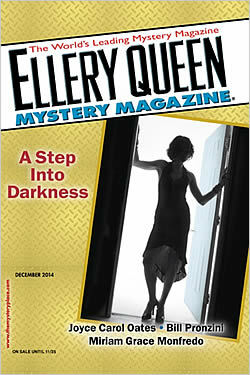 Launched in 1941, Ellery Queen’s Mystery Magazine is credited with setting the standard for the modern crime and mystery short story. The magazine has been cited as “the finest periodical of its kind” by The Readers Encyclopedia of American Literature and as “the best mystery magazine in the world, bar none” by author Stephen King. 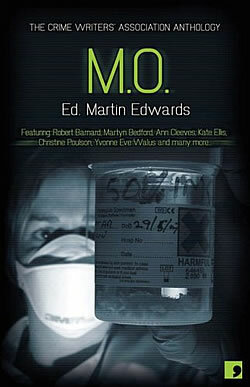 EQMM has received more than 100 awards, including more than 20 Edgars from the Mystery Writers of America, and more than 40 Nobel, Pulitzer, and National Book Award winners have appeared in its pages. The final issue of 2014 deals with families and relationships, and of course crime, mayhem, and suspense. The conflicts of home are brought across international borders in Christine Poulson’s white-knuckle adventure ‘Roller-Coaster Ride’, set in Denmark, where an English mother with two kids suspects she’s being followed by her ex-husband. Also features stories from Joyce Carol Oates, Bill Pronzini, Miriam Grace Monfredo, Hilary Davidson, Allan J. Emerson, Michael Wiley, Kevin Wignall and René Appel. 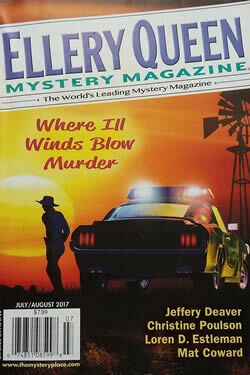 Listen to Christine reading her short-story for Episode 97 of Ellery Queen’s Mystery Magazine’s Fiction Podcast. 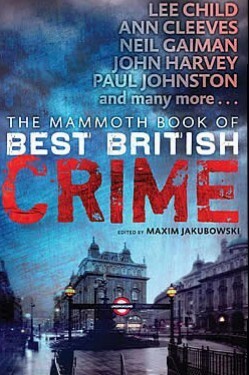 A superb collection of the year’s most outstanding short crime fiction published in the UK. Jakubowski has succeeded, as ever, in showcasing the impressive breadth of crime writing, from cosy tales of detection to noir mayhem and psychological suspense and terror. There are puzzles to solve, nagging questions about the nature of the society in which we live, but, above all, there is an abundance of first-class entertainment. Where does fear lurk in 21st century life? In a technological age hardwired to keep information flowing and the unknown at bay, what irrationalities still linger for horror writers to tap into? 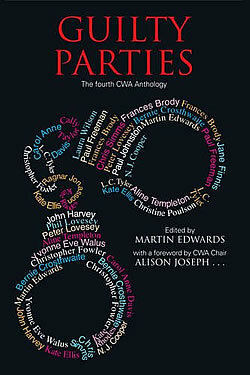 This anthology – the first in a new series from Comma – offers 15 very different responses to the question. 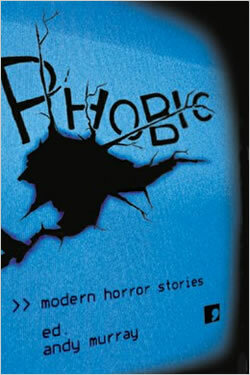 From ancient curses kept alive in internet chat-rooms to malevolent children’s TV characters acquiring lives of their own, Phobic shines a torch into the unlit areas of the modern subconscious and suggests the more we know, the more we realise how worried we really should be.